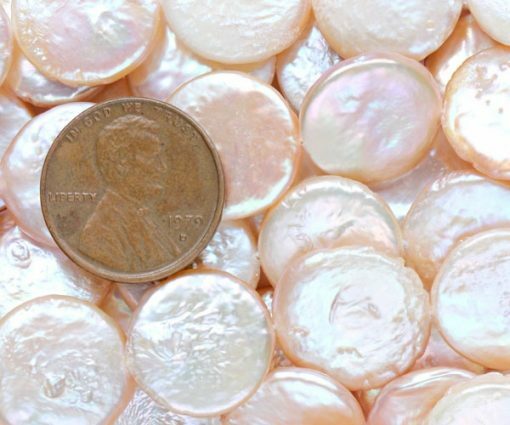 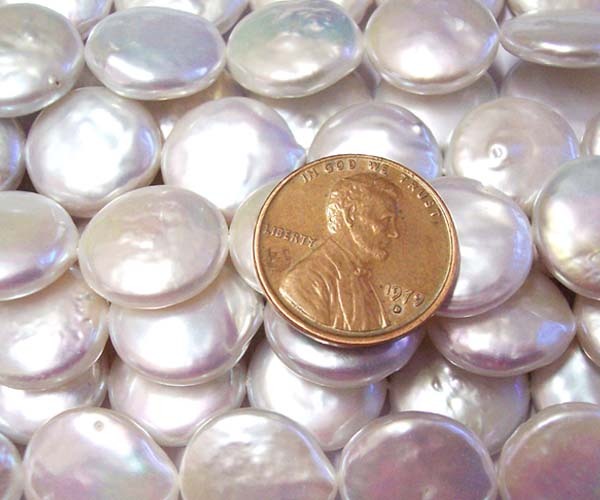 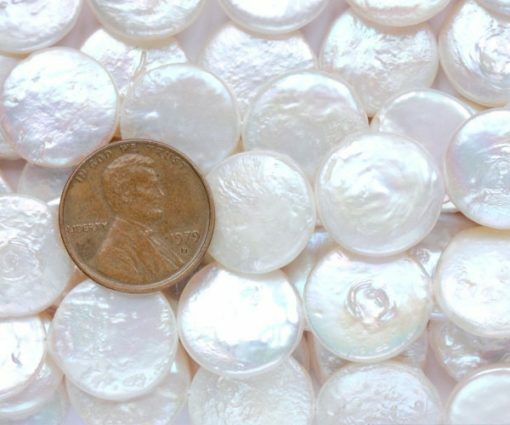 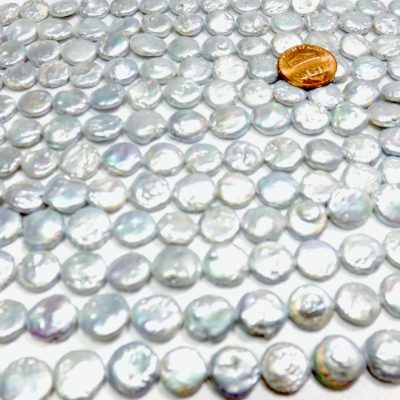 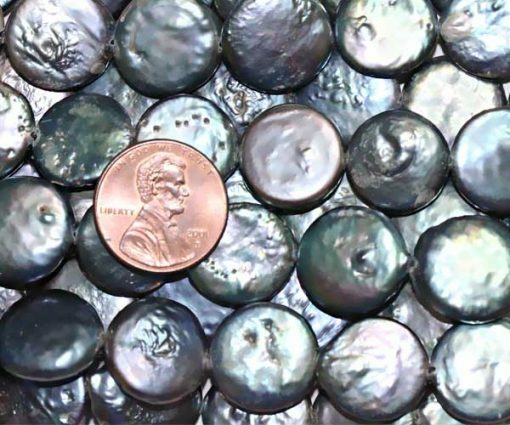 These pearls are AA+ grade with very high luster and a few surface markings. 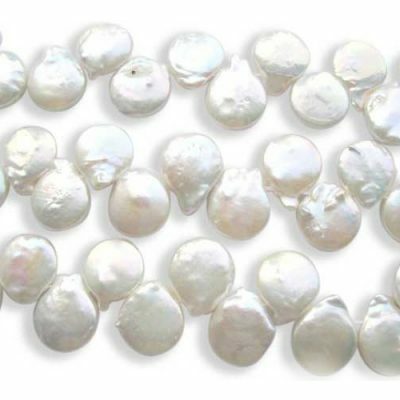 They are 14-15mm in size and there are approximately 28 pearls on a strand at 15.5″ long. 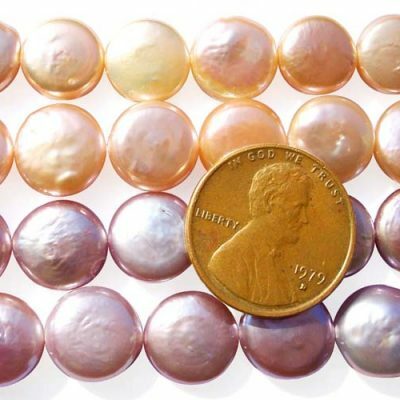 The necklace made with these spectacular pearls can accentuate almost any attire.